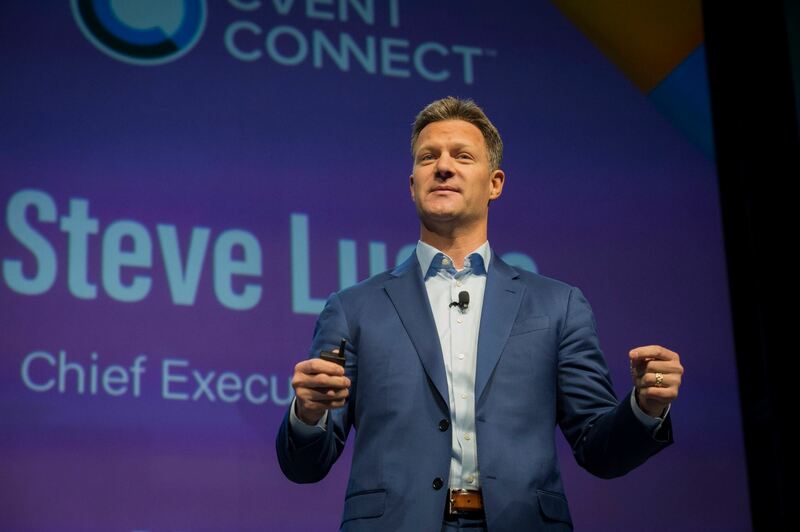 Reggie Aggarwal, Founder & CEO of Cvent, Steve Lucas, CEO of Marketo, and legendary comedian Jay Leno delivered exciting keynotes at Cvent CONNECT. Reggie kicked things off by speaking about the reason why we’re all here: to experience the power of human connection. Specifically, on a day he calls “convergence day.” Convergence day, unique to Cvent CONNECT, brings the hospitality and meeting and event industry together in one space to network, engage and do business at the Cvent CONNECT Trade Show. Reggie also spoke the future of Cvent, the company’s core values and “soul.” What’s ahead? A continued commitment to simplify our products and make them more accessible for our customers. Cvent’s 840+ technology developers consistently take feedback from our advocates and customers to help make our products better. In fact, customer-feedback played a crucial role in the creation of our next generation event management product: a completely new user interface that was debuted during the keynote. This re-imagined user experience is a simple, elegant, and comprehensive event management solution. Additionally, Reggie urged planners to harness the power of this technology to become more strategic, making their conferences, meetings, and events more measurable to prove return on event (ROE). Capturing the digital footprint, and the attendee journey, challenge the known and embrace the unknown. 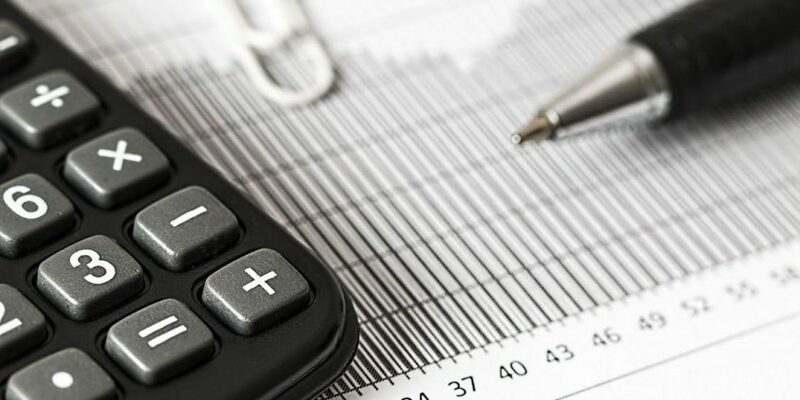 Capturing this data will help event professionals measure contribution to revenue, making their events less of an expense and more of an asset on the balance sheet. Marketo CEO Steve Lucas hit the stage to speak about the engagement economy. Digital transformation has changed everything. Buyer expectations have shifted radically…leading Steve to ask an essential question at attendees: do your companies understand your customers? And if they don’t, they need to take steps to do just that. Steve pointed out that today, the attention of our customers is finite, and this drives the need for human connection. Cvent CONNECT is being held at the Mandalay Bay Resort and Casino in Las Vegas.